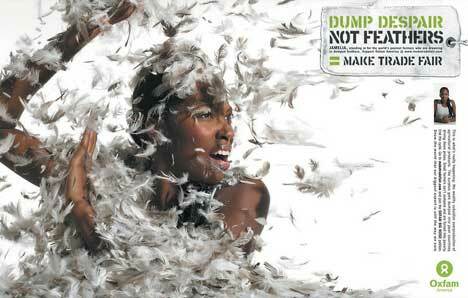 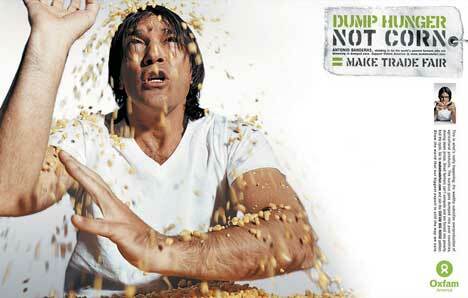 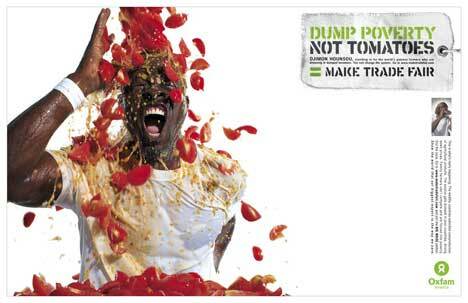 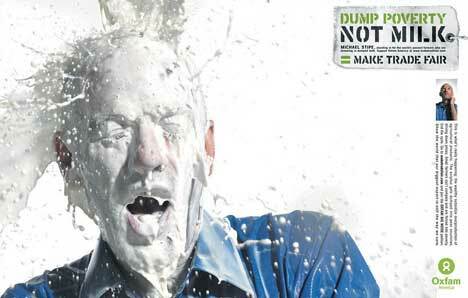 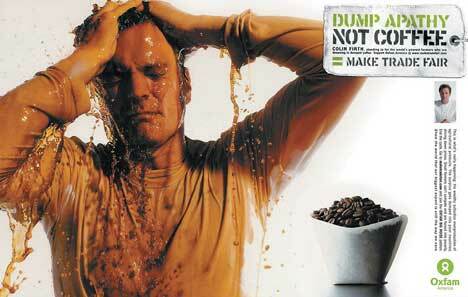 Oxfam‘s set of celebrity dump photographs continues to pay dividends in the campaign for fair trade around the world. 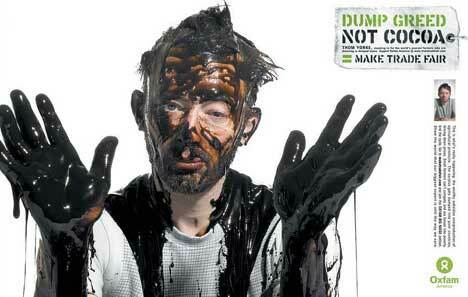 Colin Firth, Antonio Banderas, Gael Bernal Garcia, Chris Martin, Michael Stipe, Thom Yorke, Damon Albarn and Jamelia are being joined by other singers and actors in a series coordinated by photographer/creative director Greg Williams. 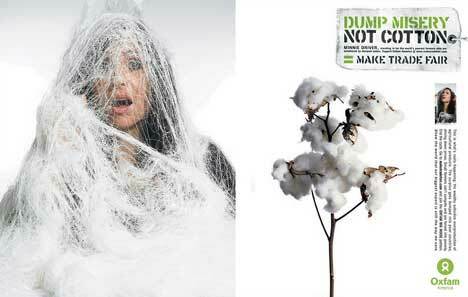 The photographs for the campaign are hosted on the celebrity page of Oxfam’s Make Trade Fair website.